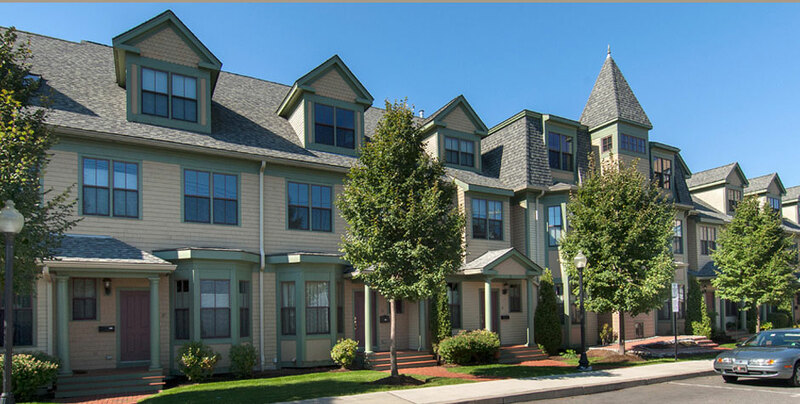 Designed in neo-Victorian architectural style, the 19 condominiums at Weston Avenue includes a mix of two and three bedroom units. With magnificent views of Cambridge and the hills of Belmont, the ten townhomes and nine flats feature two baths, high ceilings, modern kitchens with luxury finishes, and two-car garaged parking. Middlesex Federal Bank financed the project. Total development costs were $9.8 million.